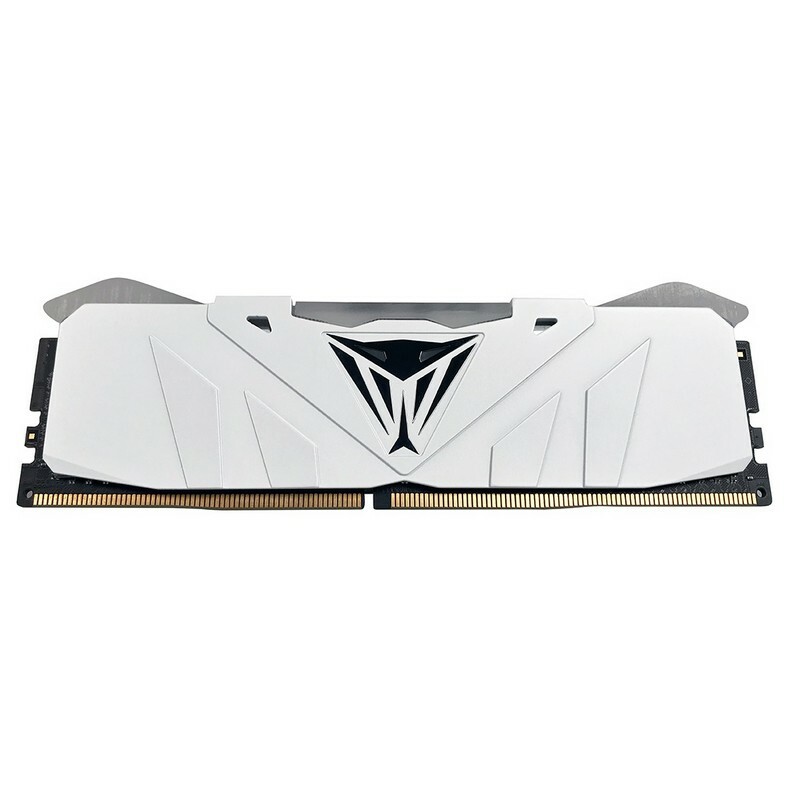 Patriot's Viper RGB Series memory modules are designed with extreme performance. Built and tested for the latest Intel and AMD platforms. The bright RGB lighting brings a colourful dimension to any build and will take it to the next level. With a unique aluminium heat shield and aggressive design, the Viper RGB Series will look good in any build. The aluminium heat shield offers superior heat dissipation to ensure excellent performance, even when using demanding applications. 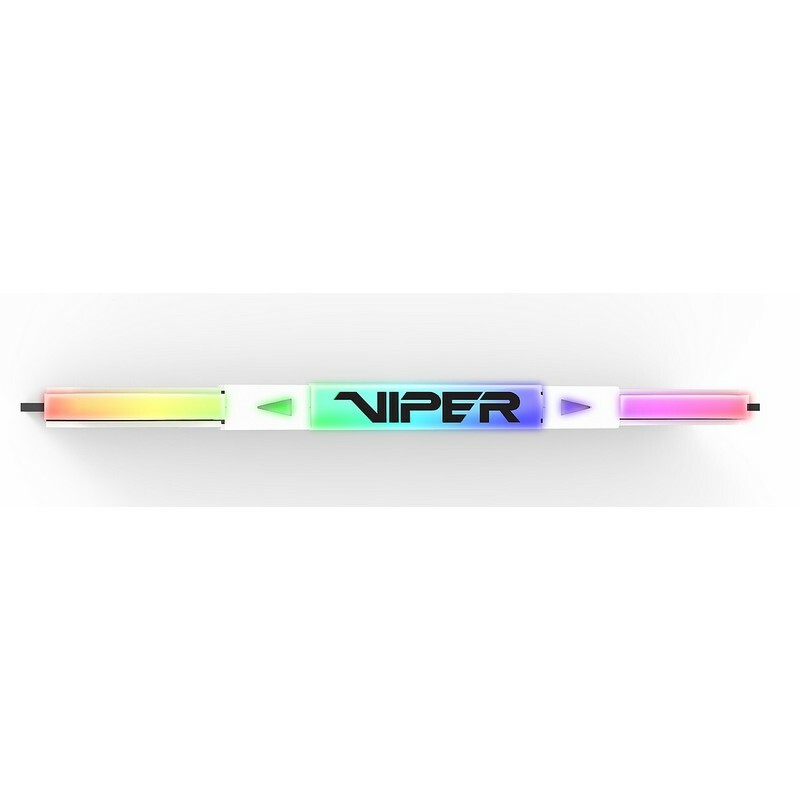 The 5 RGB lighting zones are all fully customizable with our easy to use Viper RGB Software. 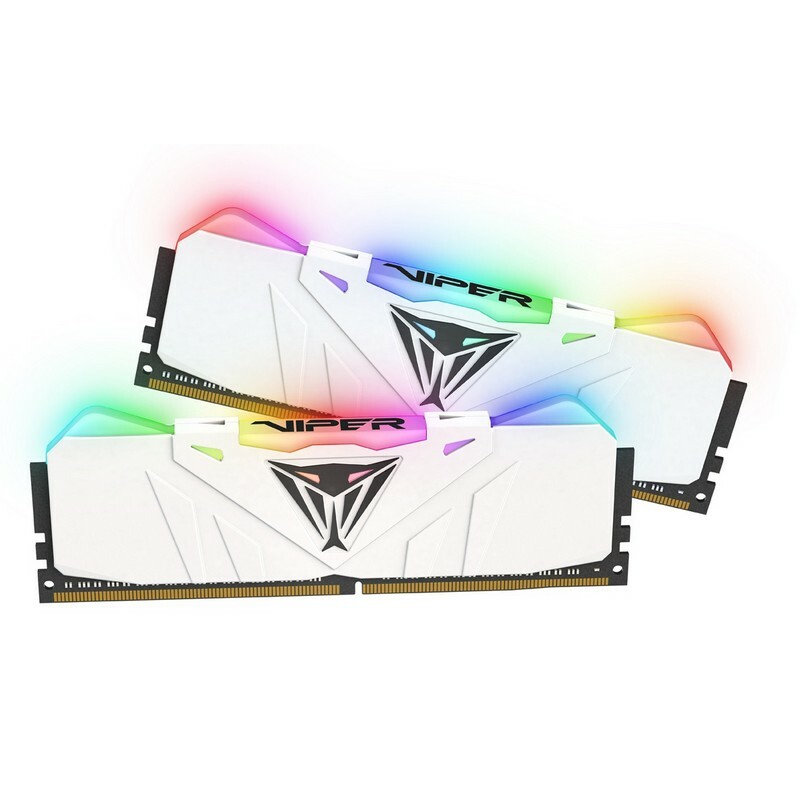 The Viper RGB Series is suited with XMP 2.0 support for automatic overclocking and compatible with lead motherboard partners' RGB sync applications.